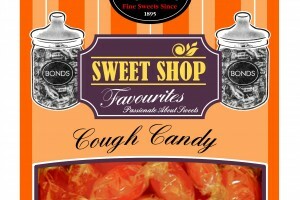 Philip Courtenay-Luck, managing director of Bonds Confectionery, takes a look at the market for hard candy. 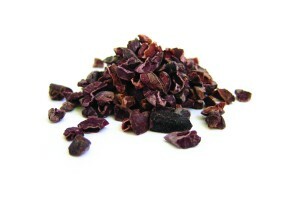 Established in 2006, The Raw Chocolate Company makes pure chocolate bars, chocolate berries and bagged supreme foods. 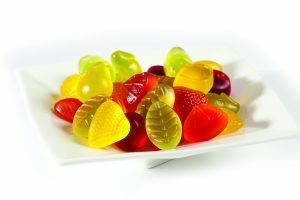 In the confectionery industry, product innovation is the lifeblood of market growth and evolution is important to the continued success of existing product areas. Global retail value sales of gum totalled $26.4 billion (€19.5bn) in 2012, up two per cent on 2011 (constant 2012 prices/fixed 2012 exchange rates). Aerated chocolate has always been popular, with brands such as Aero, manufactured by Nestlé standing the test of time. Confectioners of all sizes are increasingly focused on new Point of Sale (POS) technologies to positively impact the customer experience, and more importantly, to run a smart and profitable business. 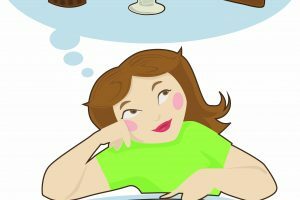 European gum users have a range of motivations for chewing; among the reasons they give are tooth whitening, a distraction from smoking, and a way of eating less. 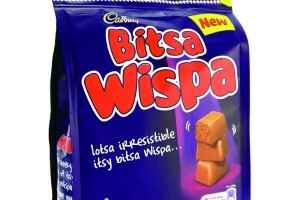 According to Euromonitor International, chocolate confectionery is set to grow by 13 per cent in current value terms in 2012. 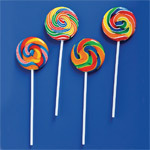 Confectionery consumers worldwide are moving away from the traditional, sugary lollipop to other sweets, driven by health concerns and greater spending power. 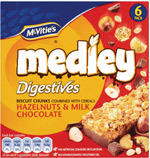 Health and indulgence are the two contrasting threads affecting consumer choice in biscuits. The European arm of the World Health Organisation has just announced that marketing food to children is one of its top regulatory priorities. 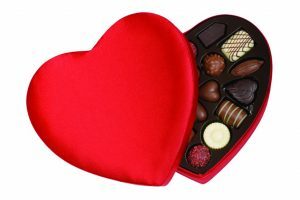 British chocolate – or is it? Britain is credited with producing and selling the world’s first chocolate bar at the Joseph Fry & Sons factory founded in 1728, and the Fry, Rowntree and Cadbury families all played a pivotal role in the development of British chocolate manufacturing. I think the word ‘artisanal’ has been over used and often abused. 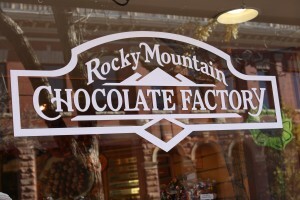 The implication of artisan in the chocolate world is that the product is hand made. What does this really mean? 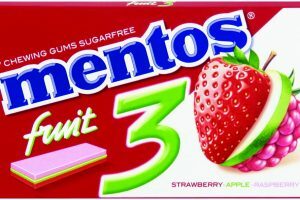 The number of new co-branded products in sugar confectionery and gum looks set to increase once again in 2012, and includes the recent launch of two new Vimto brand confectionery products in the UK. With big brands dominating the retail landscape, smaller brands in the confectionery industry have to work harder and smarter to gain an equal footing. Health is not really a priority for most confectionery consumers, but it is covered by ingredient labelling designed to promote well being anyway – and the industry has to take note. 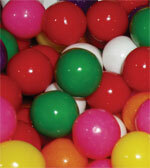 Few product categories have undergone such dramatic changes as the functional bars category. The small segment of the gum category devoted to products specifically targeting children aged 5-12 offers a decidedly more limited range of innovative products. 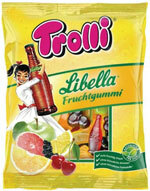 Private label confectionery is at a different stage of development in Germany compared to Austria and The Netherlands. Selling online has many clear benefits; reduced overheads, lower marketing costs and the ability to reach a wider audience to name a few.